Streaming video is everywhere now. Gone are the days of turning on the TV at the end of the day to watch your favorite show before bed. Now, people have instant, any-time access to videos with their smartphones. So how can you, as a business owner or marketer get in on the video marketing action? 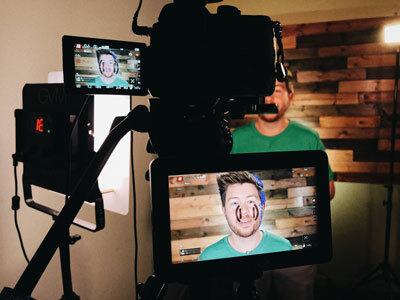 In this post, we will cover the basics of filming an engaging content piece that will keep a prospective client glued to the screen. Believe it or not, lighting can make or break a good video. If a video is too dark or too bright it can be a huge distraction. Don’t have a light kit? Don’t worry! Use natural light: stand beside a window and let the sun remove the shadows on your face. What if the sun has set? Use the flashlight on your phone to brighten up your face. For those that have access to a light kit you should use the gold standard 3-point lighting technique. If your video has poor audio, then your message will not get across. First thing to do is find a quiet room (No A/C running, loud computer fans, etc…). Make sure your phone is on silent and put up a do not disturb sign on your door if possible. Not everyone has access to a mic, but most cameras have a decent one built in. If you are using the on-camera mic, then you need to be as close to the camera as you can while framed properly. Now that you have the lights setup and you have clear audio, it's time to film your message. Focus and framing are some of the skills that set professional videographers apart from amateurs.No one likes blurry footage! Make sure your camera is focused properly. Framing helps your audience focus on what you want them to see. Use “The Rule of Thirds” when setting up your shot. The basic premise is to not have a lot of headroom and on the flip side, don’t cut off the top of your head with too little headroom. You now have a good idea of the basics for video. 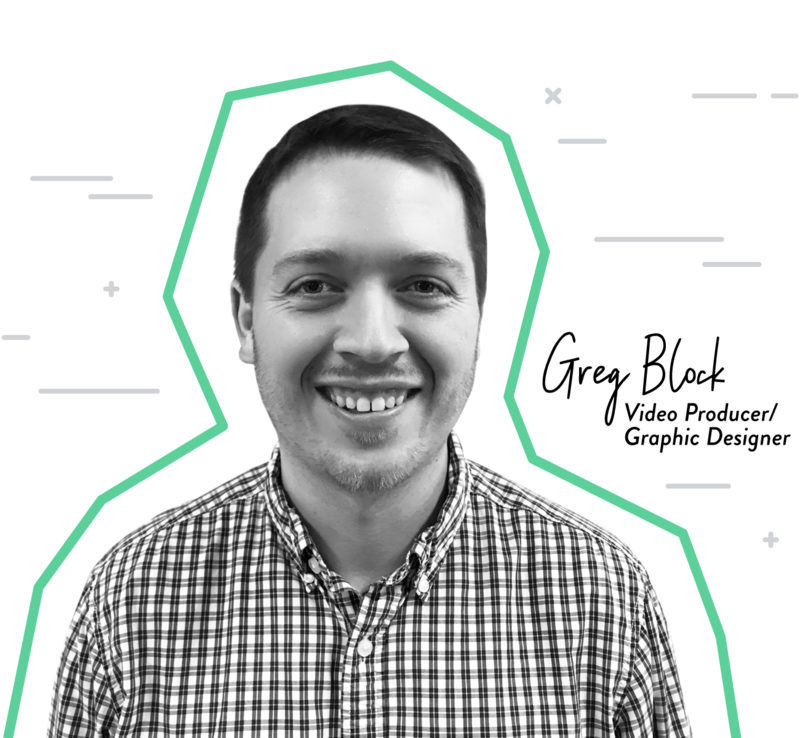 With this foundation your videos will engage your customers and keep their attention. Starting from scratch and don’t have any equipment? We have a solution for you! It’s called the Soapbox Station from Wistia. Record, edit, and share high-quality videos in minutes. 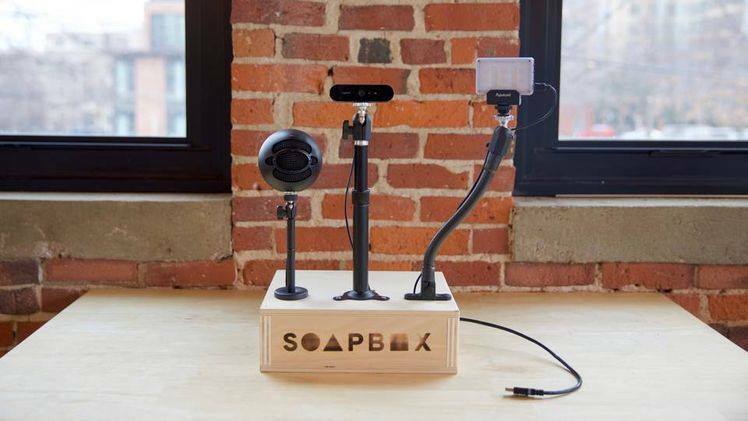 Soapbox includes a camera, mic, and light to elevate your video production value.